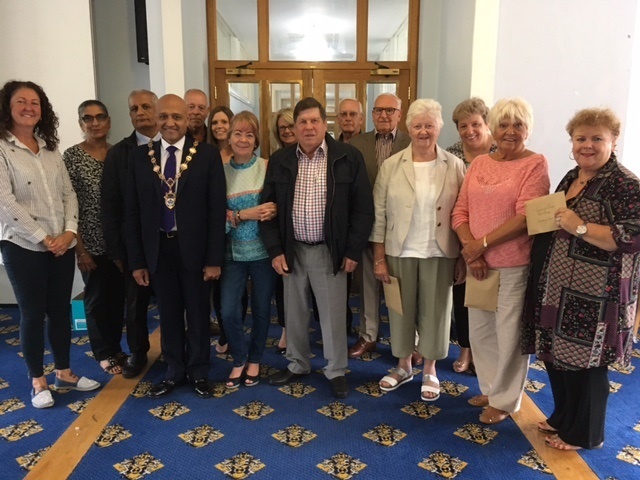 With the Christmas holidays now over, I thought you might be interested in what your council is doing in 2019 and beyond to make Havering an even better place to live. 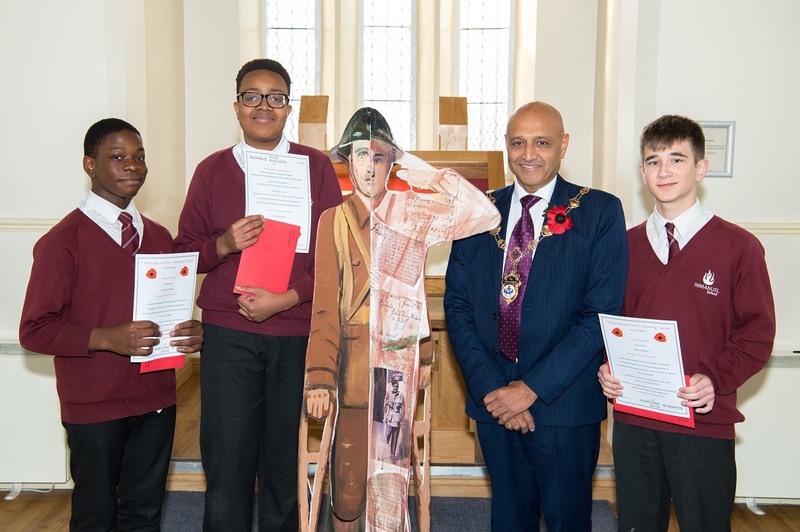 In a project run by Havering Bereavement Service, young people across the borough have demonstrated their creativity in a touching tribute to the servicemen and women of World War One. 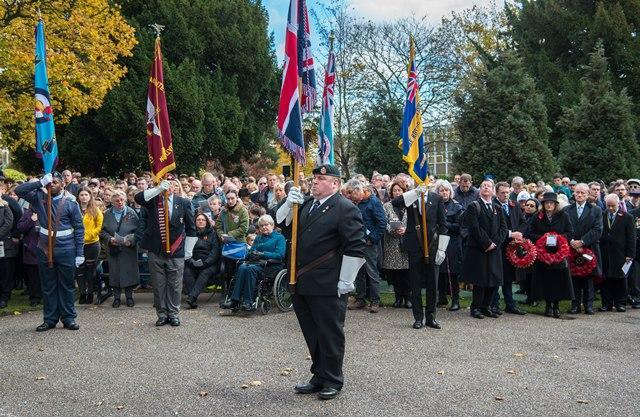 Huge numbers of local residents and visitors attended a series of events across Havering marking Remembrance Sunday and the 100 year anniversary of the ending of the First World War. 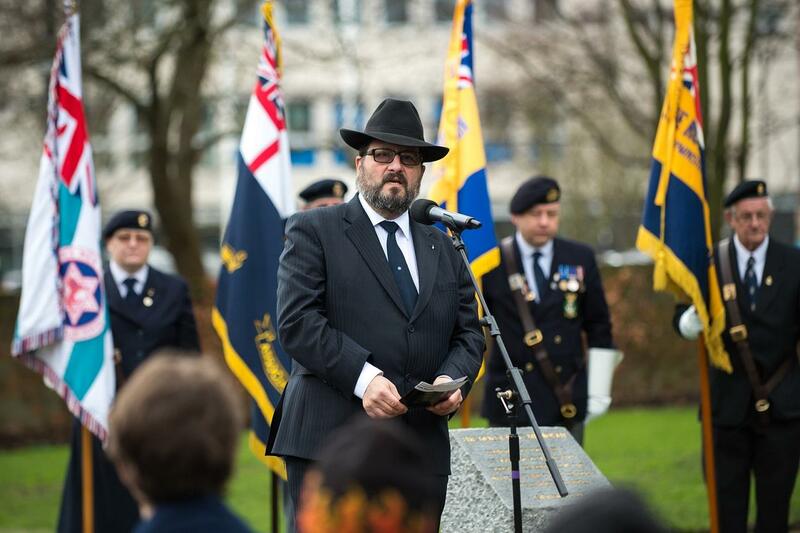 On the evening of Sunday 11 November a special event will take place in remembrance of the end of the First World War and the millions who were killed or came home dreadfully wounded. 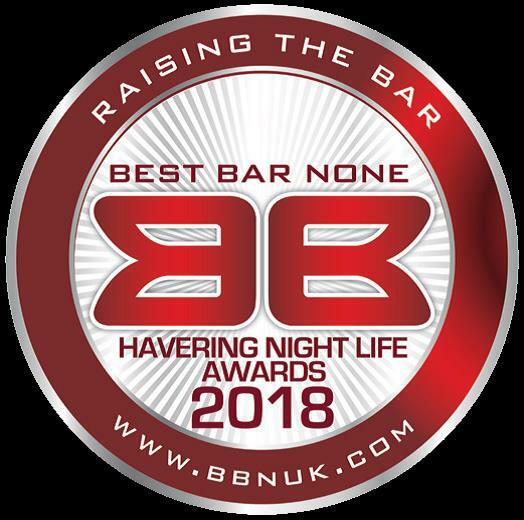 A chance to celebrate the best of Havering’s night-time environment is the focus of the Havering NightLife Awards 2018. 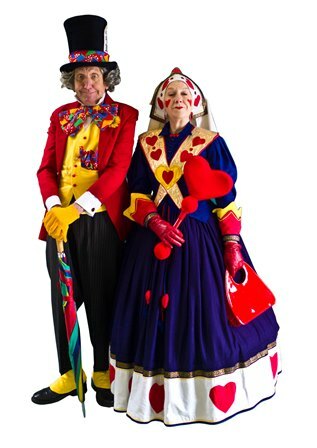 Havering Council will host the first of a number of events in Romford Market this autumn with Halloween Spooktacular, a free, family-friendly spooky experience. 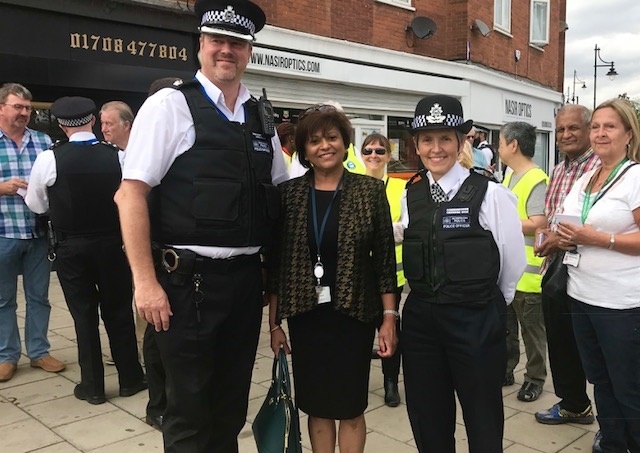 Residents flocked to a community event on Saturday (29 September), joining volunteers and community groups across the borough to look at how working together can help prevent crime. 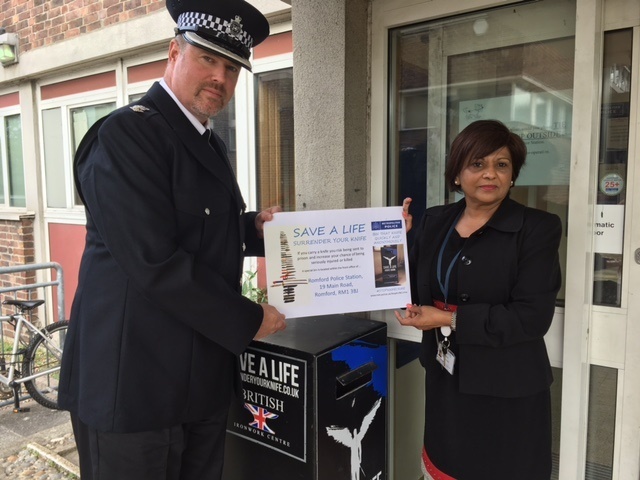 Councillor Viddy Persaud, Cabinet Member for Public Protection & Safety, Havering Council, joined Havering BCU Commander Superintendent John Ross today (18 September) at Romford Police Station. 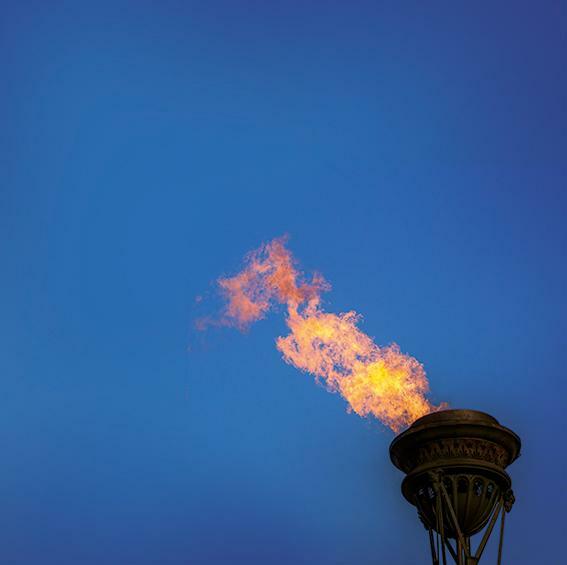 Residents and businesses in Havering have until Sunday 30 September to have their say on how the Council sets its budget for the next four years. 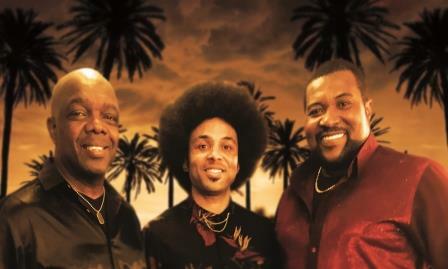 One of the biggest names to grace the main stage at the 40th Anniversary Show will be the legendary Heatwave. 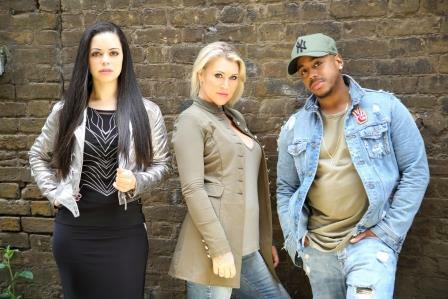 'Nostalgia and good music fun’ is S Club Party’s goal at the 40th Anniversary Havering Show. 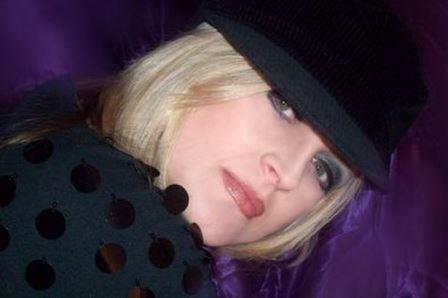 Baby D tells us she will be bringing a big dose of 90s nostalgia to the 40th Anniversary Havering Show. 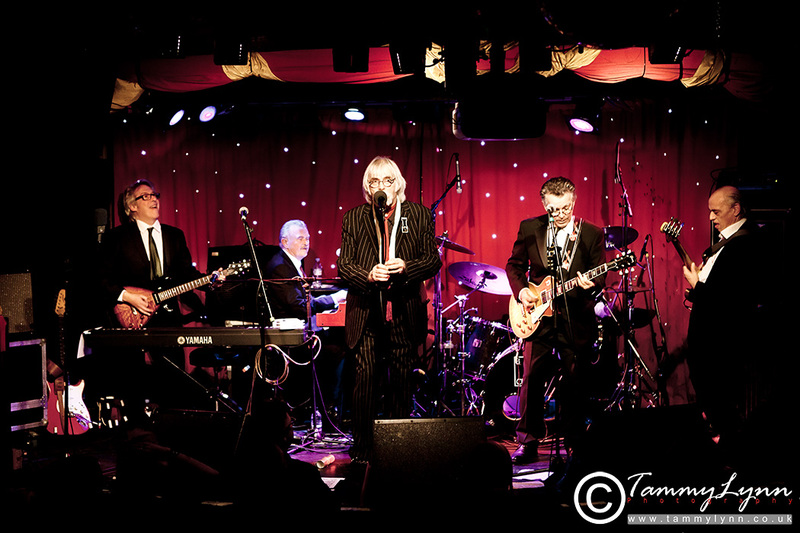 Exposé started their life as a small bedroom band formed from members of the Romford British Legion marching band. Weapons, including knives, along with drugs have been seized in a joint operation between local police and Havering Council, in Elm Park. 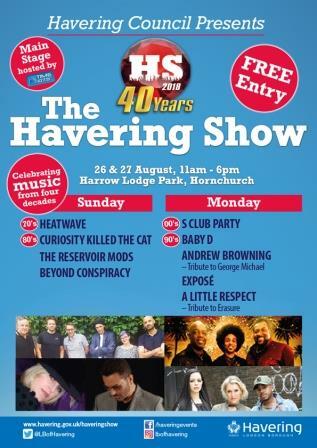 There’s something for everyone as residents are invited to look beyond the music at this year’s 40th anniversary Havering Show on Sunday 26 and Monday 27 August. 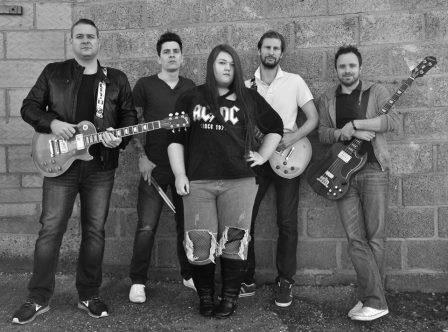 Beyond Conspiracy want to bring an ‘explosive and energetic experience’ to the 40th anniversary Havering Show. 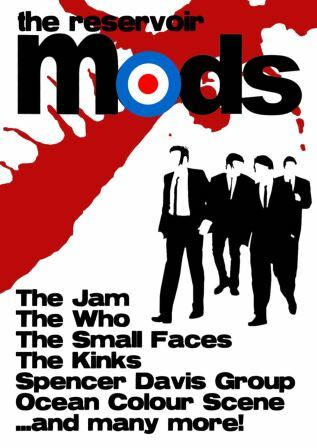 This week, Havering Council had an exclusive interview with the Reservoir Mods the highly popular band who will be performing at this year’s 40th anniversary Havering show on the Sunday. 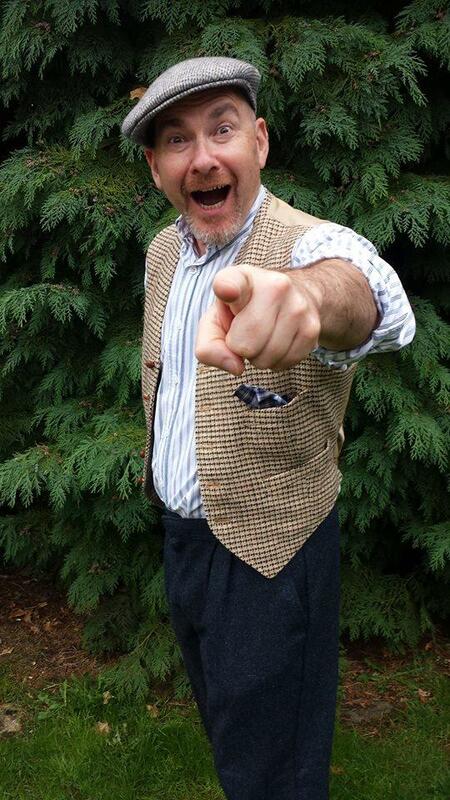 This August Bank Holiday Weekend, the 26 and 27 August, will see the celebration of 40 years of the Havering Show. 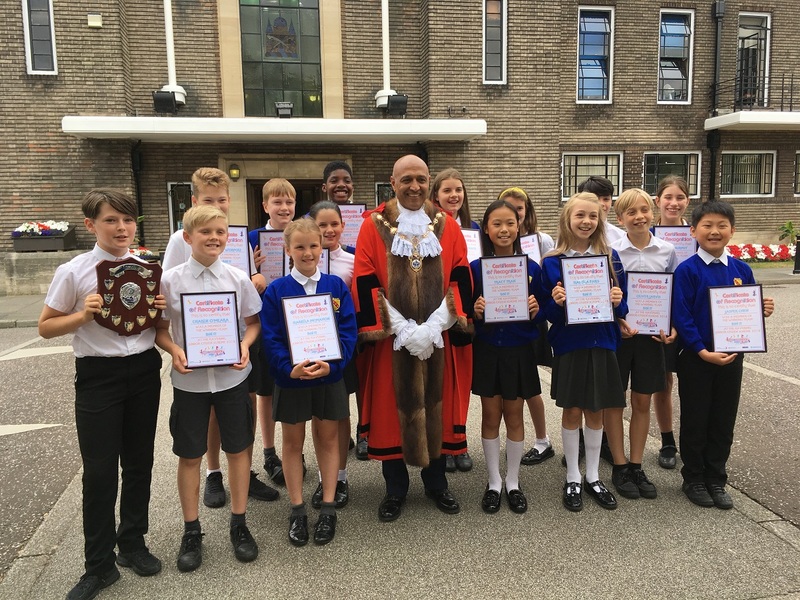 Around 2,000 pupils from 30 schools across the borough have been learning life skills teaching them how to protect themselves against knife crime, drugs, and other potential issues, as part of the Junior Citizen Project, run by Havering Council and local police. Town Hall green in memory of the 72 people who lost their lives in the Grenfell tragedy. 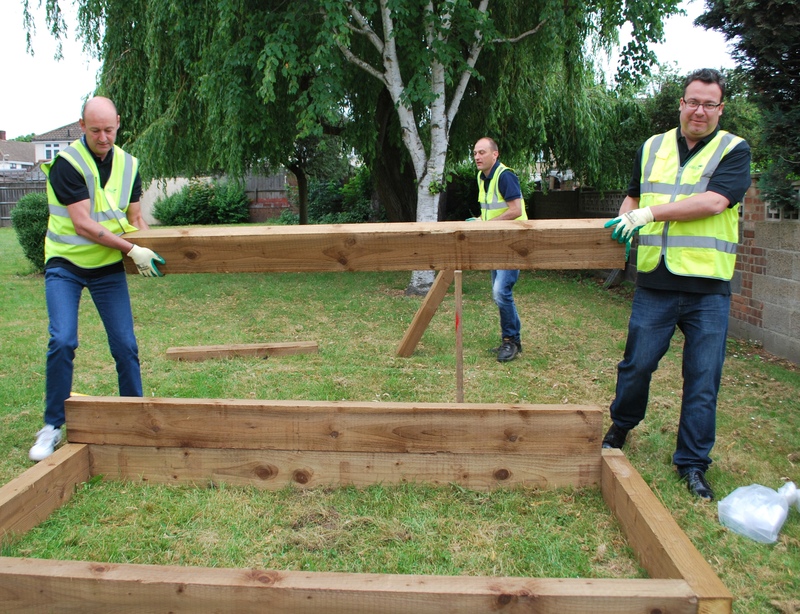 Senior Havering Council staff have rolled up their sleeves and got stuck in to gardening, building flower beds and vegetable patches at a number of housing estates in the borough. 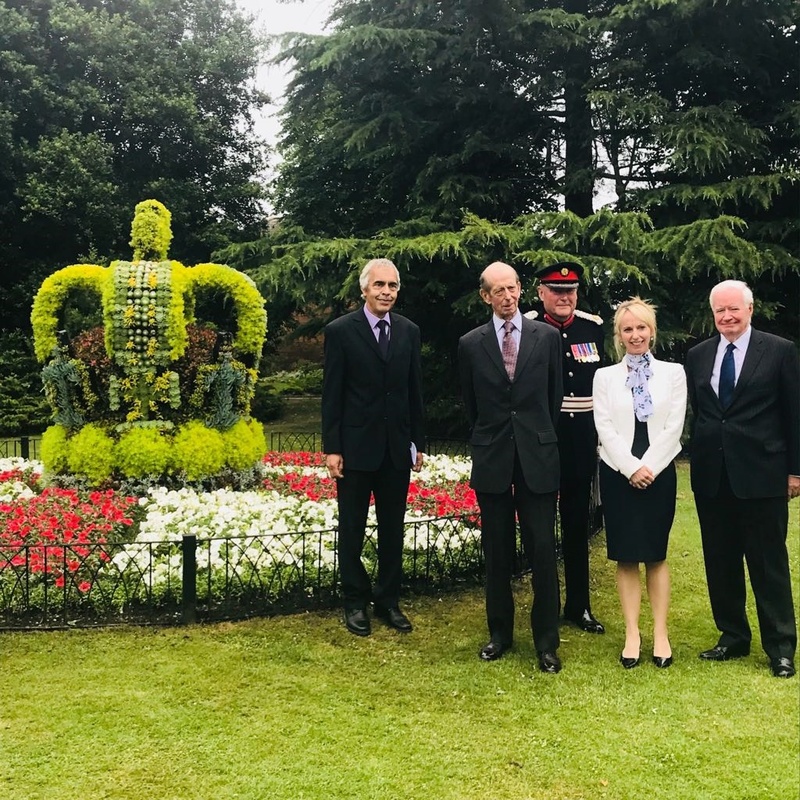 Havering welcomed His Royal Highness The Duke of Kent [yesterday, Tuesday] to show how the borough is flourishing in business, heritage and leisure. 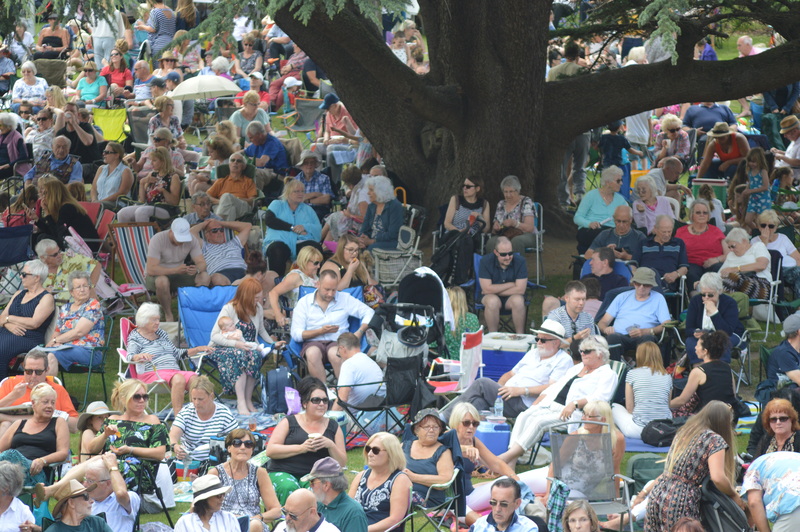 'Perfick’ weather and a ‘perfick’ performance attracted a capacity crowd to Havering Council’s popular Langtons Summer Concert on Sunday 10 June. 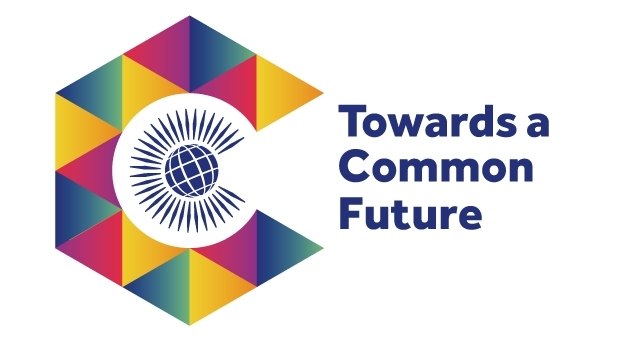 To celebrate Commonwealth Day, the Mayor of Havering and dignitaries from the borough will be joined by council staff and community groups to raise the flag outside the Town Hall. 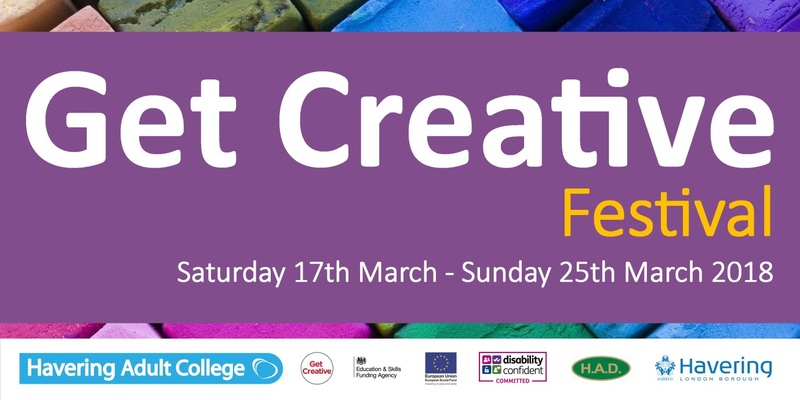 Havering Adult College is celebrating all things creative during the national Get Creative Festival. 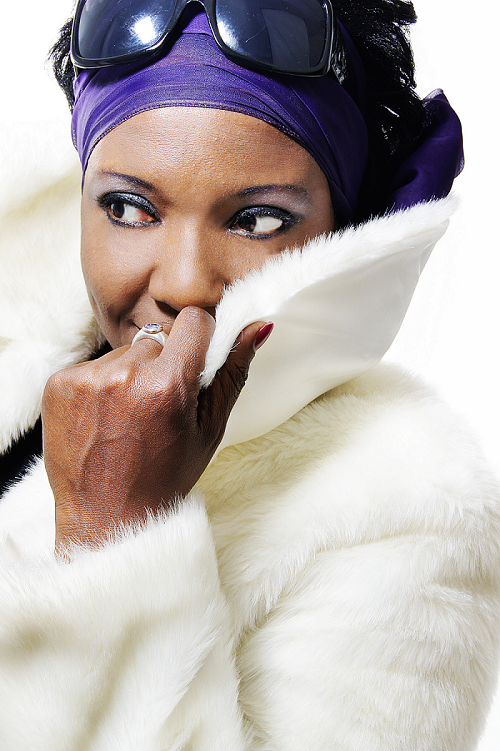 The College is offering lots of exciting free workshops across a number of areas and in venues across the borough. The Night Czar Amy Lamé, appointed by the London Mayor Sadiq Khan, visited Romford on Friday to find out more about Romford Town Centre - the biggest nightlife scene in greater London. The Havering Community Safety Partnership launches its survey on crime and disorder today, to find out how residents feel about different types of crime across the borough. 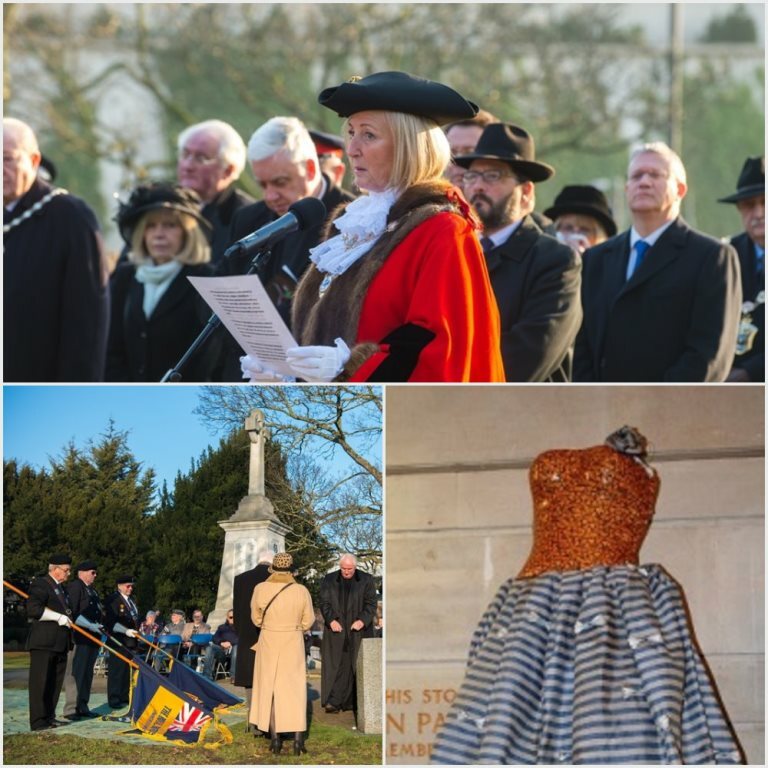 Havering residents along with the Mayor of Havering, Councillor Linda Van den Hende marked Holocaust Memorial Day at a special service in Romford yesterday (Sunday 28). 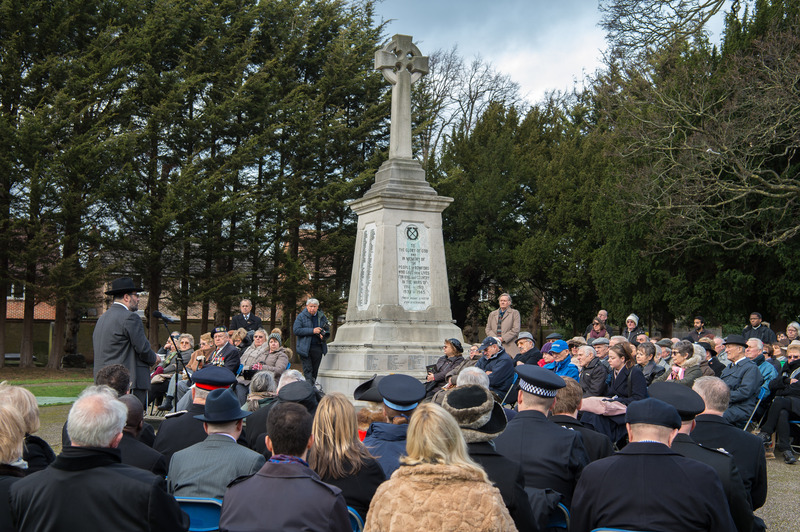 Havering residents are invited to mark Holocaust Memorial Day at a special service in Romford this Sunday. 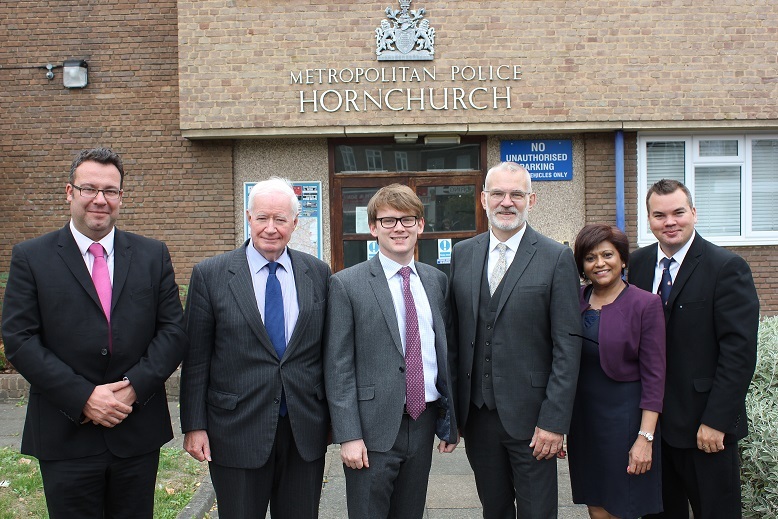 Havering Council has threatened to seek Judicial Review against the MOPAC and the Commissioner of the Metropolitan Police Service, in respect of their decision to close police buildings. 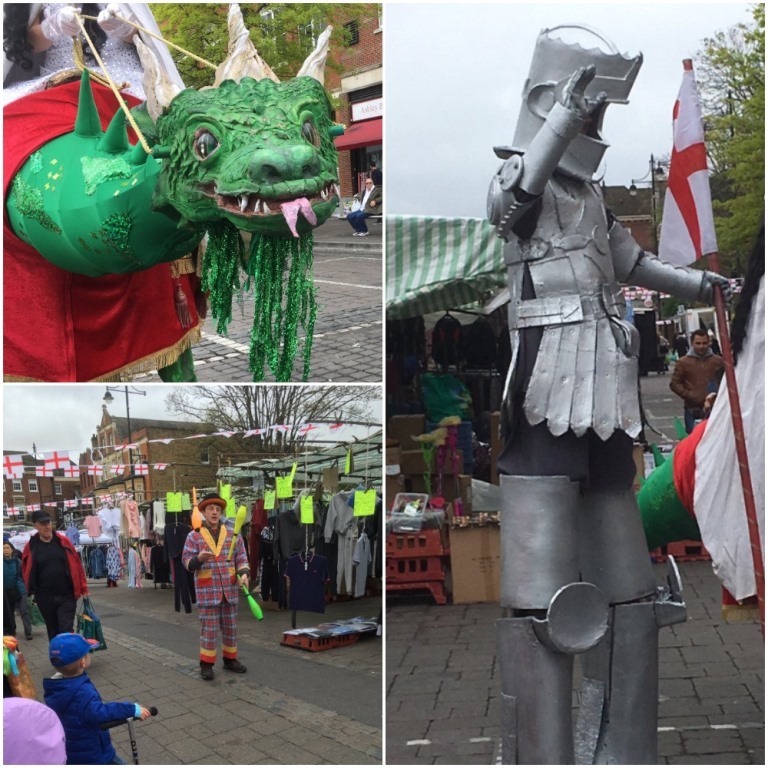 Hundreds flocked into Romford Market to take part in Havering Council’s magical experience – Kingdom of Elves, on Saturday. 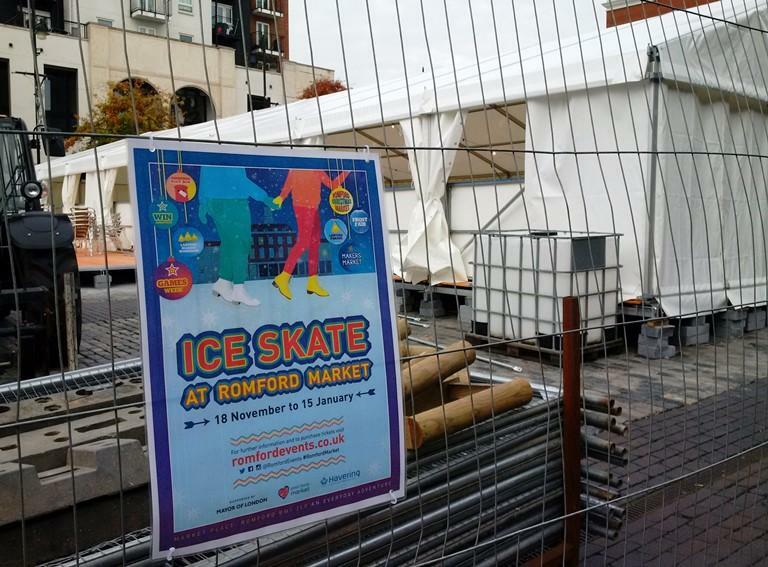 From Friday 15 December, visitors and traders will be able to use Wi-Fi in Romford Market. 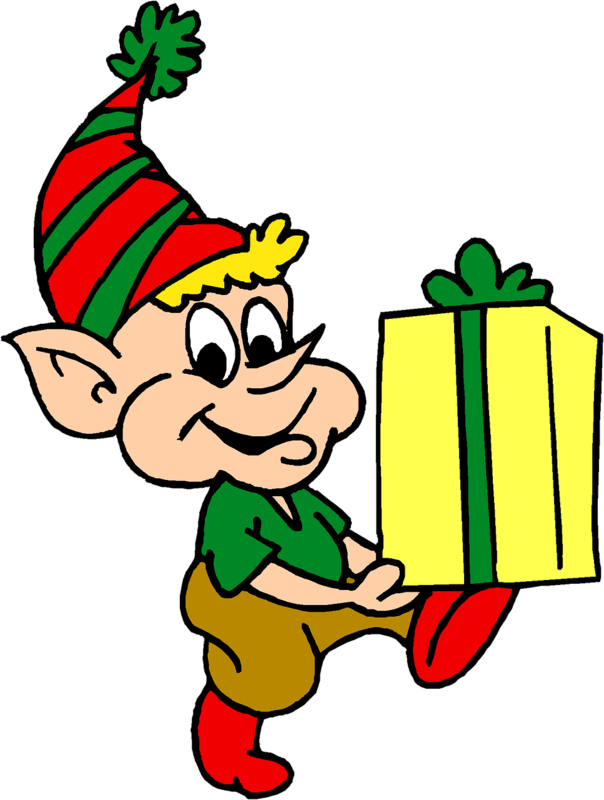 This weekend Romford Market will be filled with Santa’s elves as the free magical Christmas experience – Kingdom of Elves – starts at 10.30am. 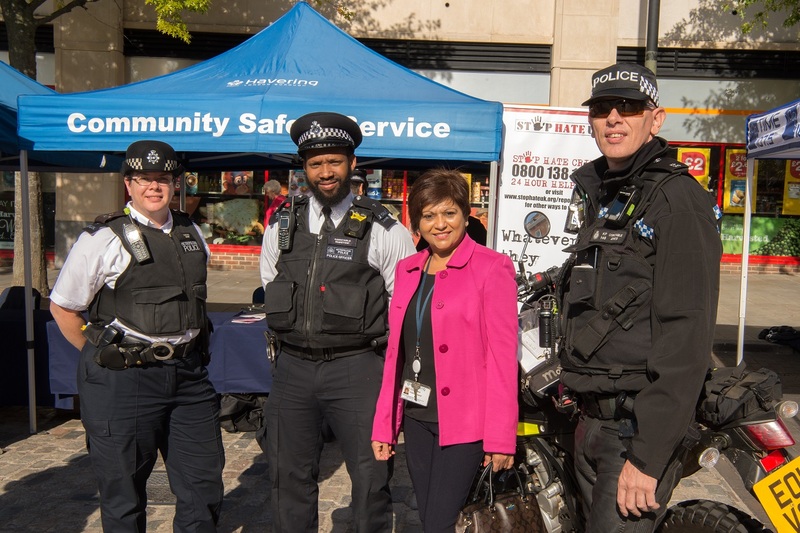 Havering Council opened the doors to its Safety pop-up shop in the Mercury Mall, Romford yesterday (11 December). 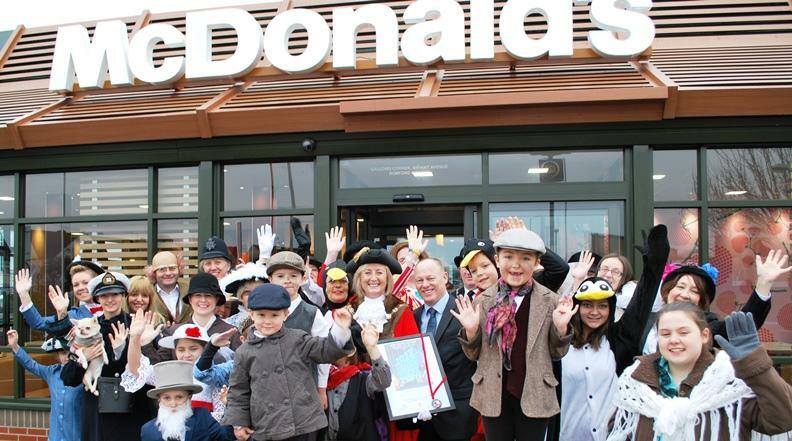 Havering Council kick started the festive celebrations by hosting the annual Christmas Lights switch-on. 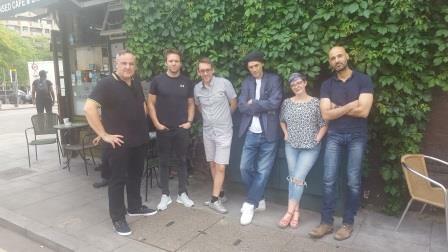 The Romford Town Pubwatch partnership with Havering Council, licensees and the Police, has been crowned winner of the prestigious Diageo National Pubwatch Awards for 2017 for its significant contribution to community safety, which has reduced the number of crimes in licensed premises in Romford. 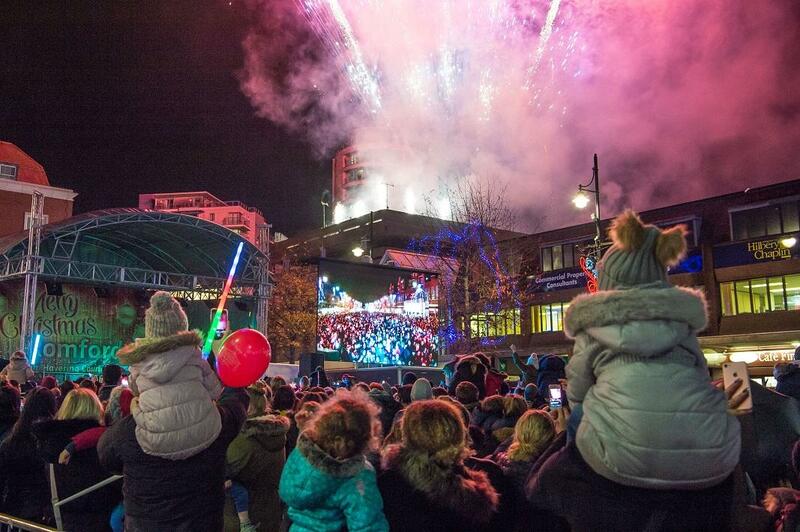 Havering Council is delighted to announce details of its fun and free Christmas events. 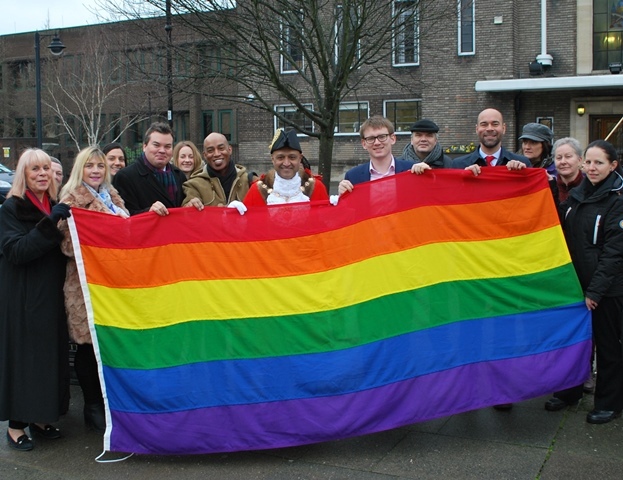 Last week, the Mayor’s Office for Policing and Crime (MOPAC) announced that both Hornchurch and Rainham police stations along with Safer Neighbourhood bases (apart from Elm Park) across the borough will be closed. 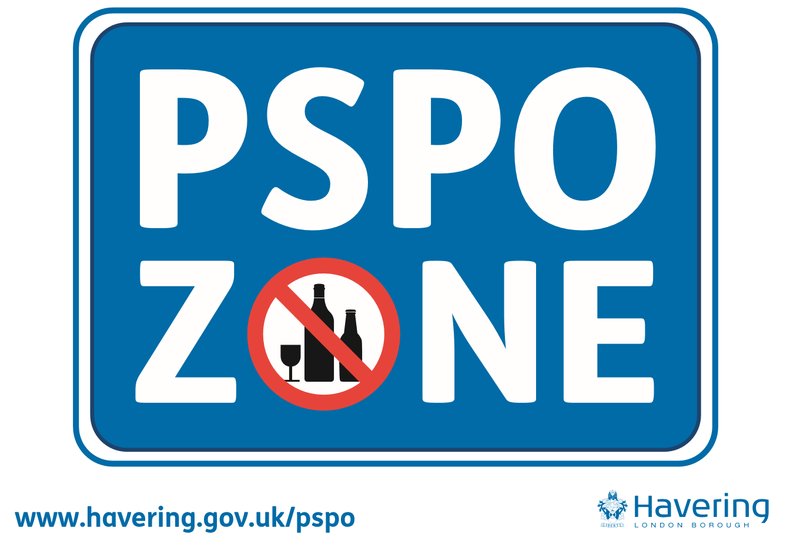 The new Public Space Protection Order (PSPO) to tackle anti-social drinking is now live. A new Public Space Protection Order (PSPO) to tackle anti-social drinking has been agreed for Romford Town Centre and will go live imminently. 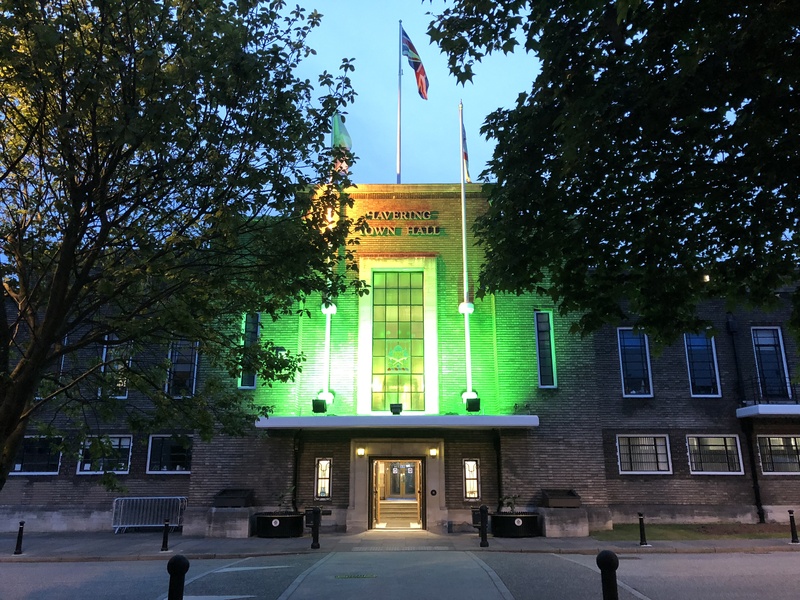 Havering Council’s leader, Councillor Roger Ramsey, questions whether the borough should continue with the tri-borough policing pilot as a result of the Mayor’s Office for Policing and Crime’s (MOPAC) proposals to close public access points in the borough. 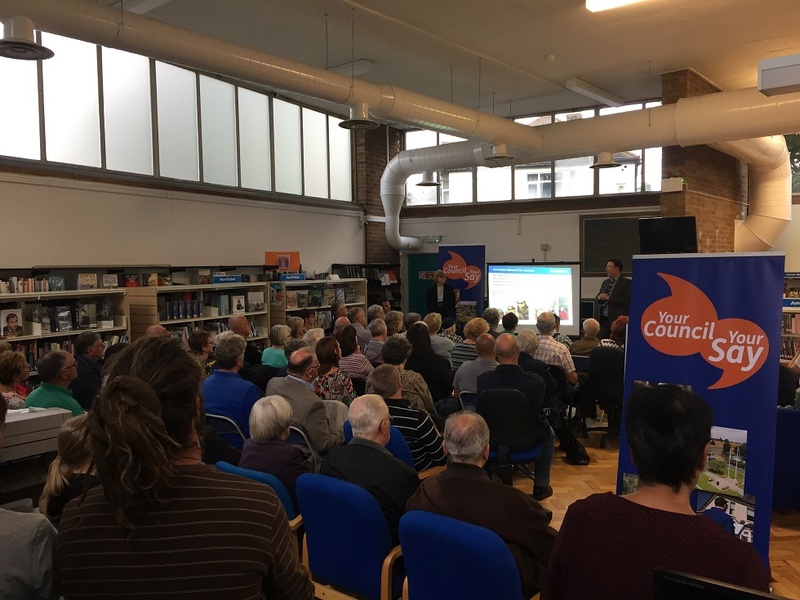 The Council, in partnership with the Sports and Leisure Management operator SLM who manage the Council’s leisure centres, are proposing to build a new Hornchurch Sports Centre. The Council is backing London Fire Brigade’s call for urgent action on faulty electrical goods such as dishwashers, fridge freezers, washing machines and more. 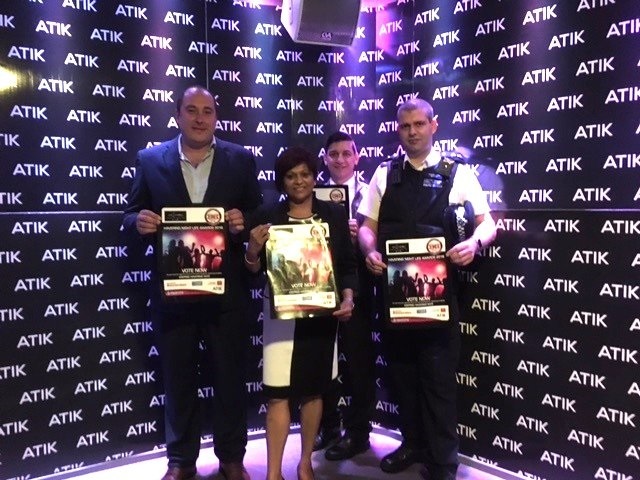 On Friday night, the Council along with the Metropolitan Police were out on the busy streets of Romford town centre meeting the hidden heroes who sacrifice their time to help keep the borough’s nightlife safe. 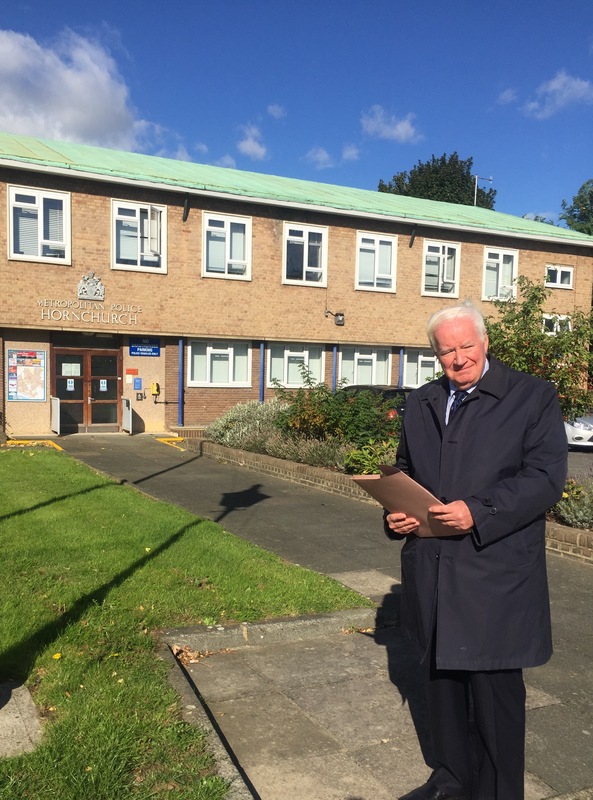 Leader of the Council, Councillor Roger Ramsey, is urging residents to speak out against proposals to close several police public access points across the borough. 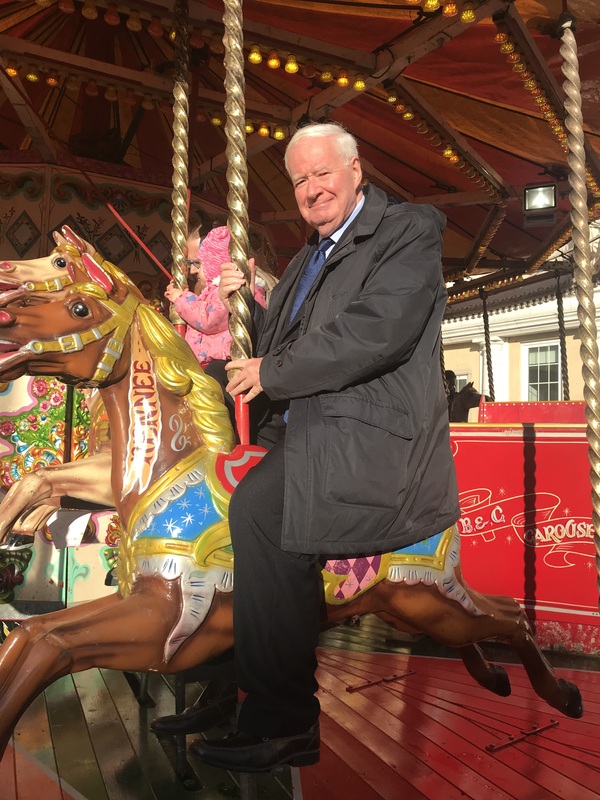 The Mayor’s Draft Transport Strategy, (MTS) currently out for public consultation, sets out the Mayor’s vision for transport in London over the next 25 years, and Councillor Roger Ramsey expresses his dismay of the plan. In the last year, rough sleeping in Havering has increased and the Council has had to increase its efforts to tackle this. 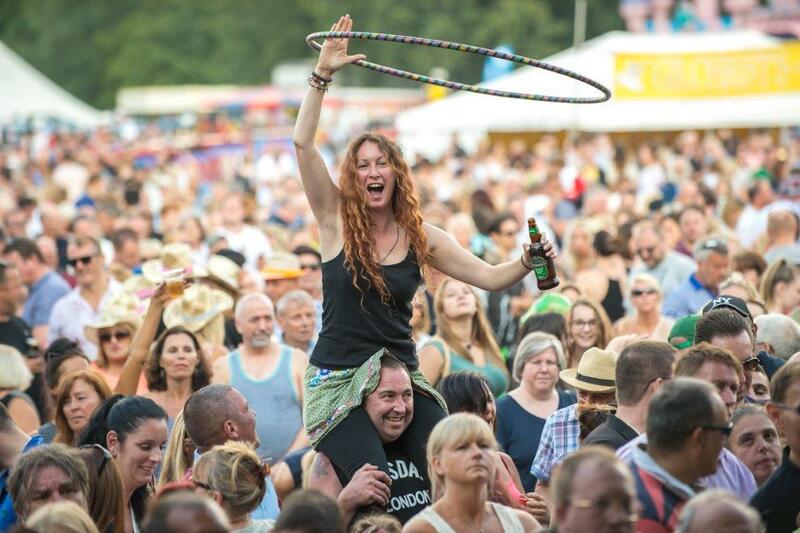 Around 55,000 people attended this year’s Havering Show over the bank holiday weekend (27 & 28 August) to enjoy entertainment, food, and some of the best weather the Show has seen. 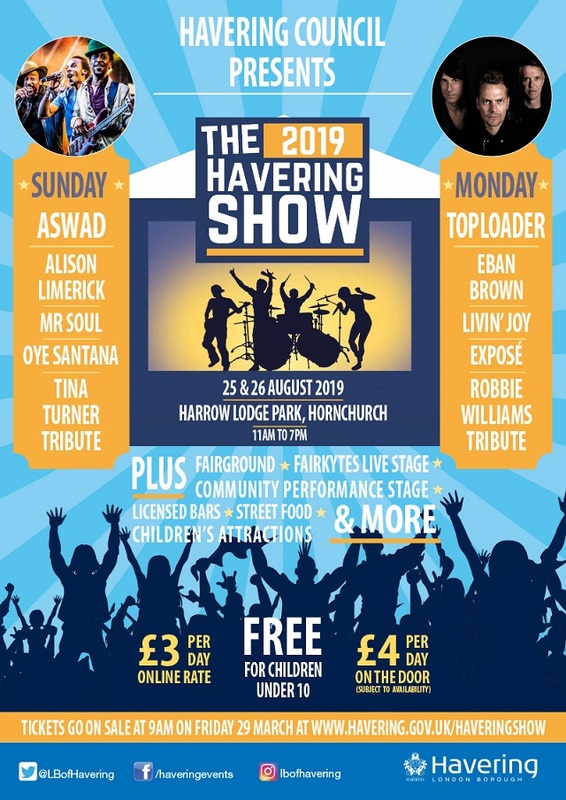 The Havering Show, led by Havering Council, promises to be bigger than ever with over 50,000 visitors expected over this bank holiday weekend (Sunday 27 and Monday 28 August). Today (Tuesday 15 August), Havering Council launches a 21-day consultation on plans that would crack down on anti-social drinking in Romford as current powers to deal with this will end in October. 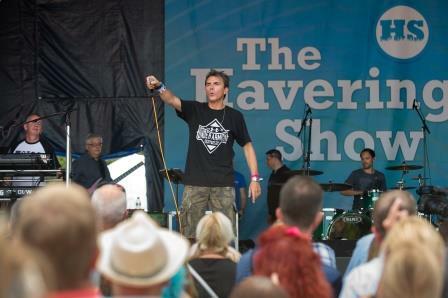 This week, Havering Council and TIME 107.5FM had an exclusive interview with Derek Hussey aka Derek the Draw from the English Punk and New wave band The Blockheads, who will be performing at the Havering Show. Havering Council’s #FeelSafeFriday social media campaign informs residents, visitors and local bars and clubs about safety during nights out. 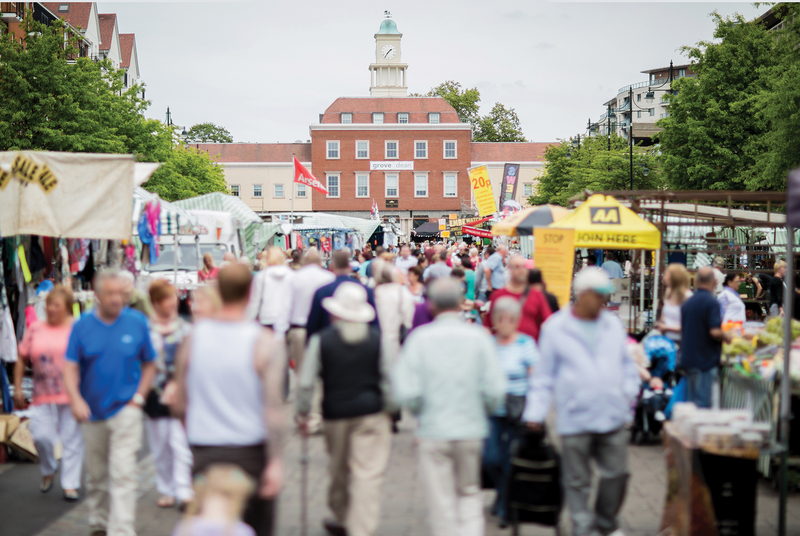 There’s only three weeks left until Havering’s biggest show – The Havering Show 2017, led by Havering Council. 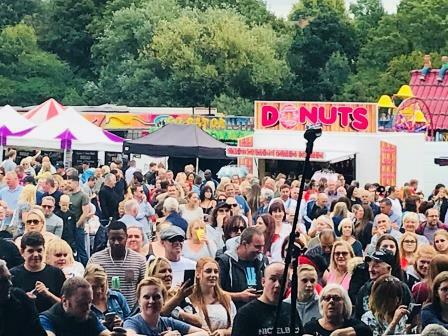 The show returns to Harrow Lodge Park, Hornchurch on Sunday 27 and Monday 28 August and promises to be bigger and better with new attractions such as the VIP Kosho area. 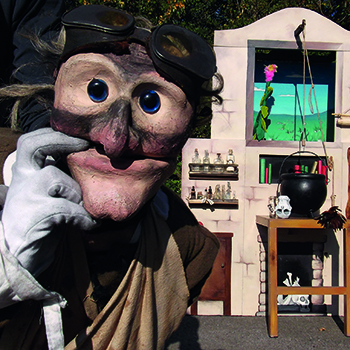 The free family show, led by Havering Council, returns to Harrow Lodge Park, Hornchurch, on Sunday 27 and Monday 28 August 2017, 11am-7pm. 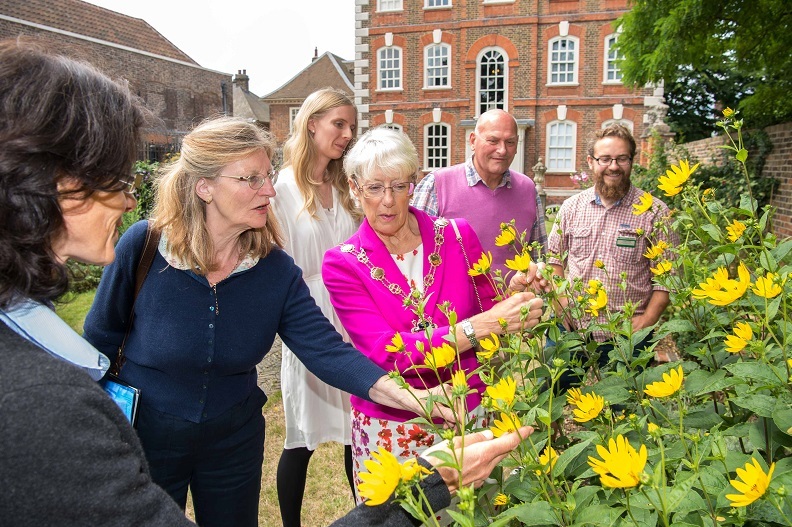 Judging for the prestigious London in Bloom competition has taken place in Havering. 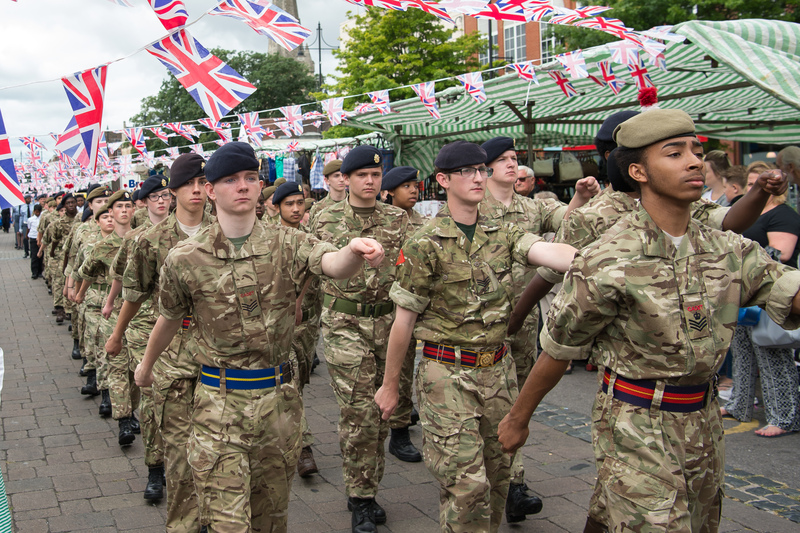 Hundreds of Havering residents turned out to show their support as the borough marked the ninth national Armed Forces Day on Saturday (24 June). 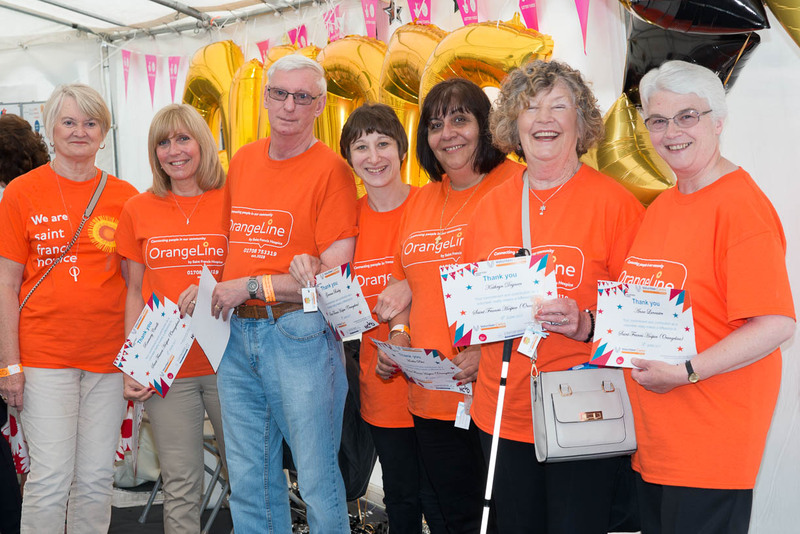 The Big Thank You Celebration held last week (Friday 9 June) was a rewarding and inspirational event, filled with thousands of people throughout the day. 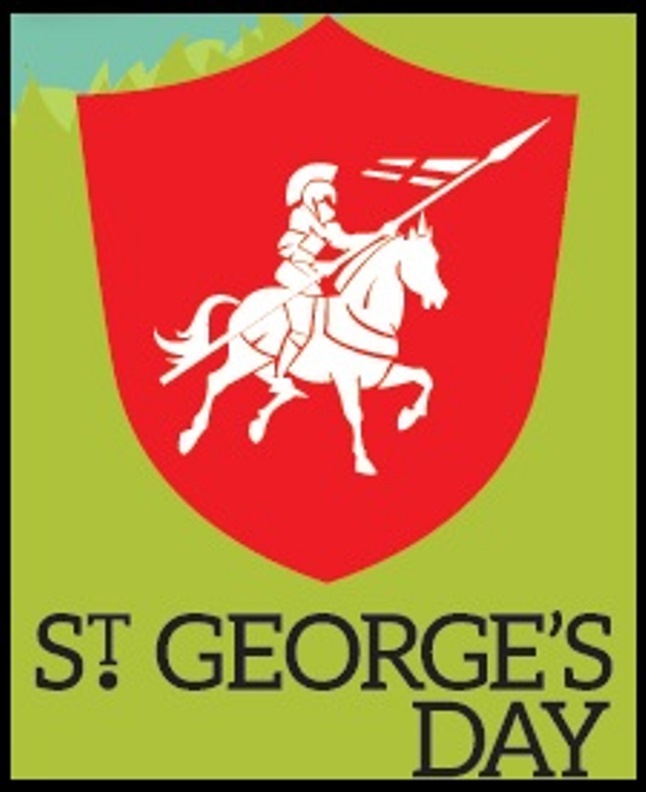 People turned out in force in honour of our patron saint at Market Place, Romford, on Saturday 22 April. 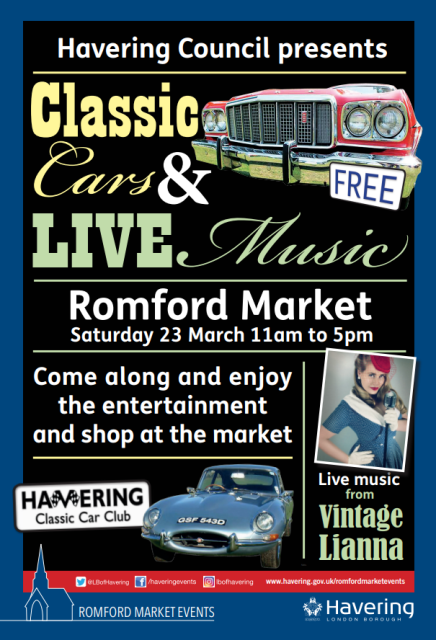 One of the most anticipated events of the year is set to return to Romford on Saturday 22 April, with the borough expected to take part in celebrations in honour of England. 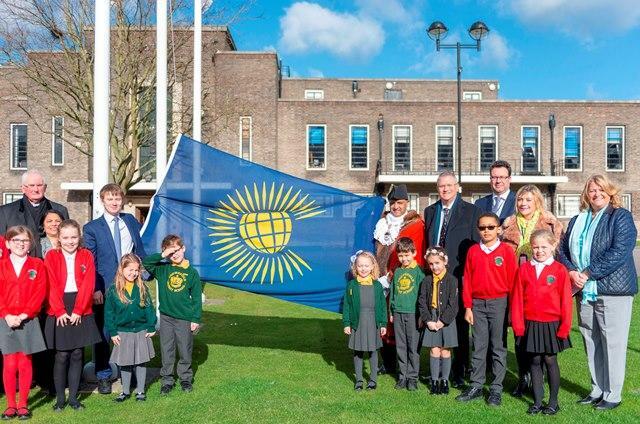 The Mayor of Havering, Councillor Philippa Crowder, raised the Commonwealth Flag outside the Town Hall in Romford, on Monday 13 March, to mark Commonwealth Day. The diggers have moved in and work has started for the construction of a new community centre behind Highfield Towers in Collier Row. 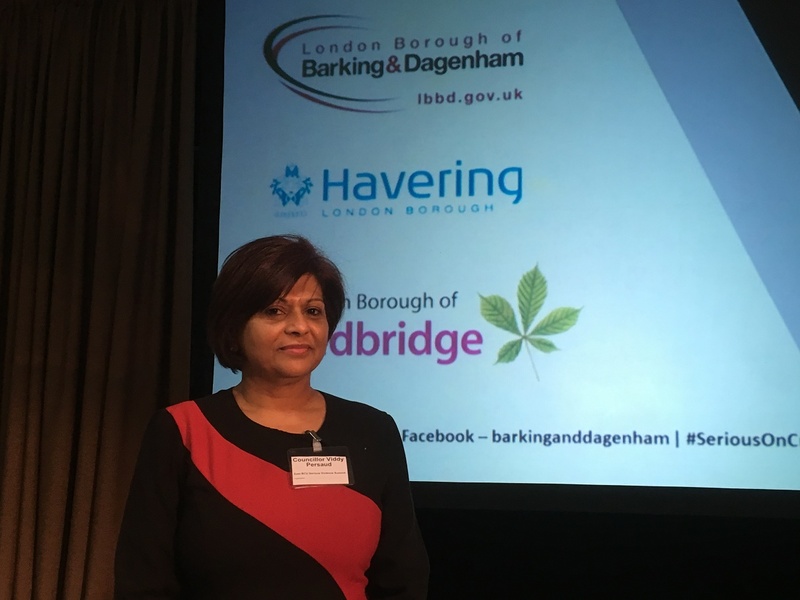 Havering Council celebrated International Women’s Day (Wednesday 8 March) with a selfie card video and image campaign across all their corporate social media accounts. 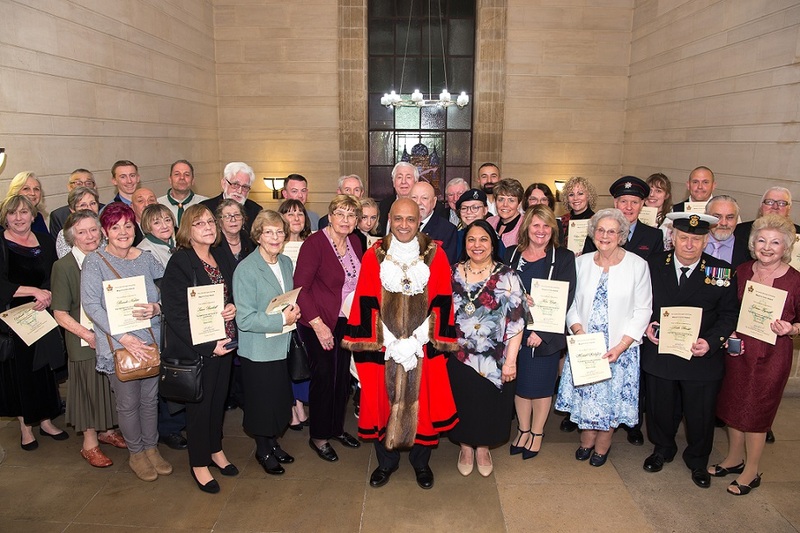 Over one hundred people turned out to mark Holocaust Memorial Day at a special service and reception in Romford on Sunday 22 January. 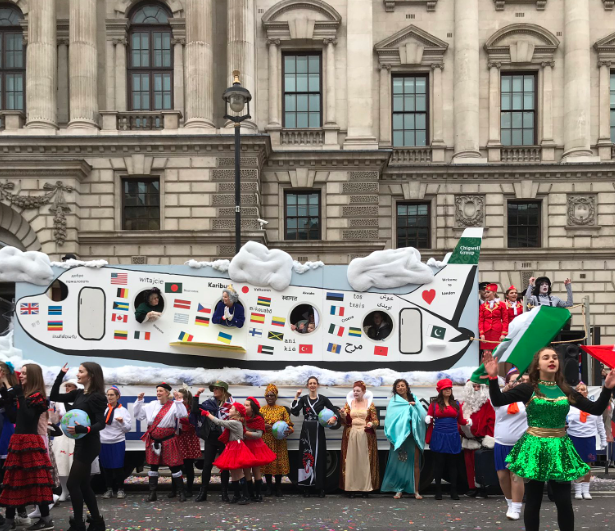 The Mayor of Havering, Cllr Philippa Crowder, had a chance to thank again all the performers from the Store Room Youth Theatre in Hornchurch who helped her float in London’s New Year’s Day Parade. 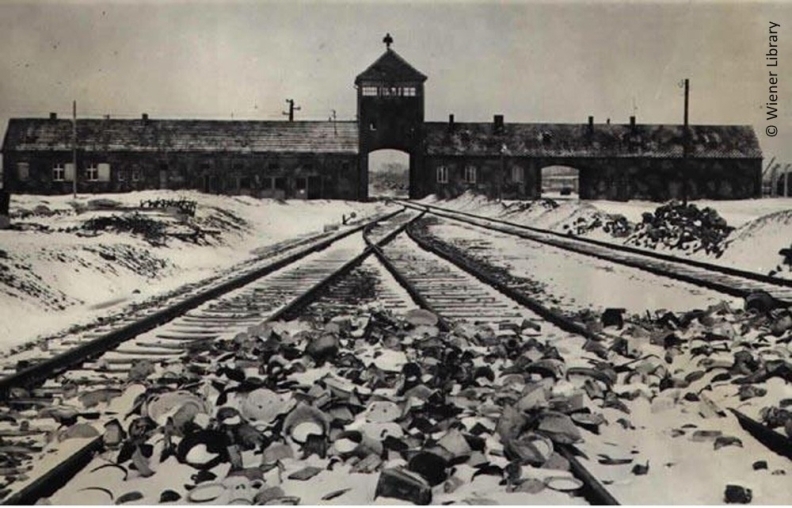 Residents in Havering will be able to mark Holocaust Memorial Day at a special service in Romford it was announced today. 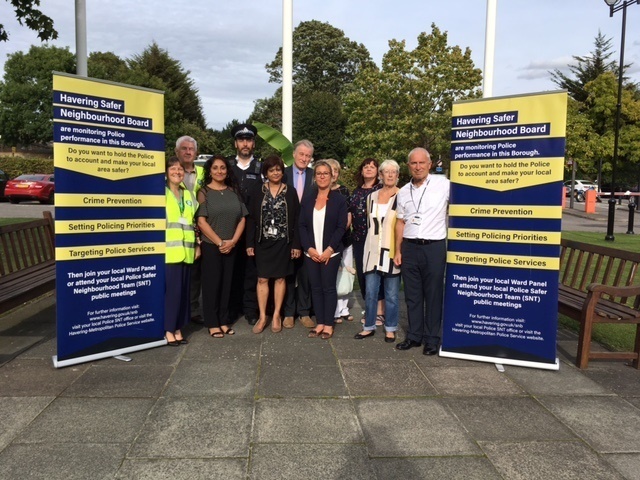 Havering Council officers were joined by the Police as they took to Hilldene Road, Harold Hill to crack down on street drinkers and housing scams in second day of action. The Leader of Havering Council has welcomed the announcement of the participation of the borough in the pilot scheme for the new Basic Command Unit (BCU) model.